Great Rental Income and (ROI) on unit rented until 7/25/2020. 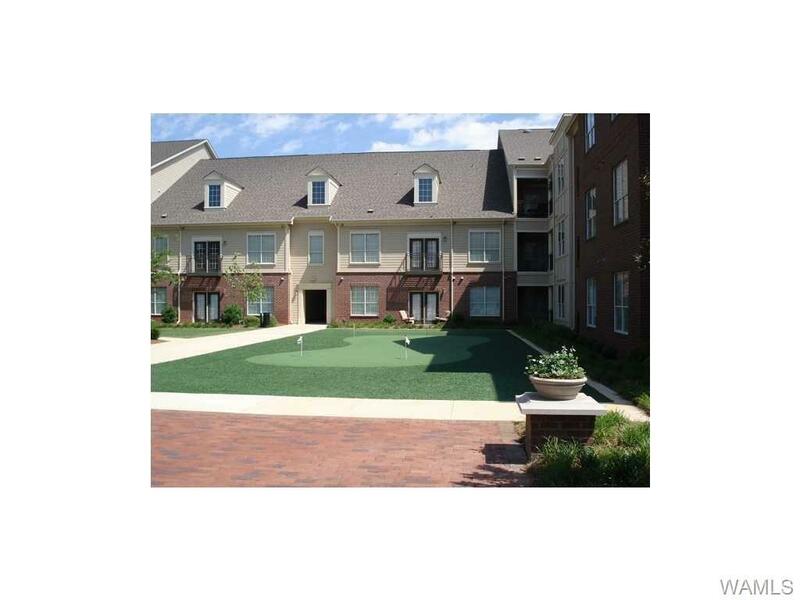 Rent $565 per bedroom or $1695 month plus this is the lowest priced 3 bedroom/3 bath unit for sale. Great buy! Great location....just steps from shopping & restaurants in Midtown Village and very close to campus! Listing provided courtesy of Ronnie Whitaker of Pritchett Moore Real Estate.